Our cash went down a bit this month but January tends to be an expensive month for us so this wasn’t entirely unexpected. We paid our semi-annual auto-insurance, booked a beach condo for an upcoming trip, and also hit up the best clearance clothes shopping of the year. We’ve known our cash levels would hover here for a bit and should have it rebuilt in February to where we want it to be longer term. Nothing too exciting here - still loving my Lexus and even managed to squeeze three kids in car seats in the back this month. While we were out, I took it in for an oil change and definitely felt like more of a target for an up sell compared to when I showed up in my old Corolla. Had I just let them do their thing, I would have paid at least double. Sorry kids, this was the last month I’ll be adding to your 529s for a while. We’ve decided to redirect what we were saving to college to go towards the mortgage. We’ve always paid extra, and this will allow us to do even more. This single change accelerated our expected payoff by a few months, and we feel that we’ll still have plenty of time to save for college since we’ll have the house paid off before our oldest is even in middle school. In the meantime, we’ll keep it invested 100% in equities and let it ride. The market had a great start to the year, but honestly I am starting to hope for things to go down a bit or at least stay flat. It’s not that I mind buying in a higher prices each month, but really that this constant steady increase is setting inappropriate expectations for many investors. I’m not worried about me. I made it through 2008 on the front lines of the financial services industry and experienced things that can’t be learned from books. I’ve also got several years before I’ll actually be using my investments to live on and I’ve got a wife/partner that is very good at separating emotion from investments. Who am I worried for? How about the guy who just started investing 8 years ago? Since he started, the market has done nothing but increase. Sure we’re had some scares with Greece, or the Fiscal Cliff, or Brexit, etc. But nothing really that has drawn the market down by 10%+ for long enough to really get scary. This guy thinks he’s a genius! 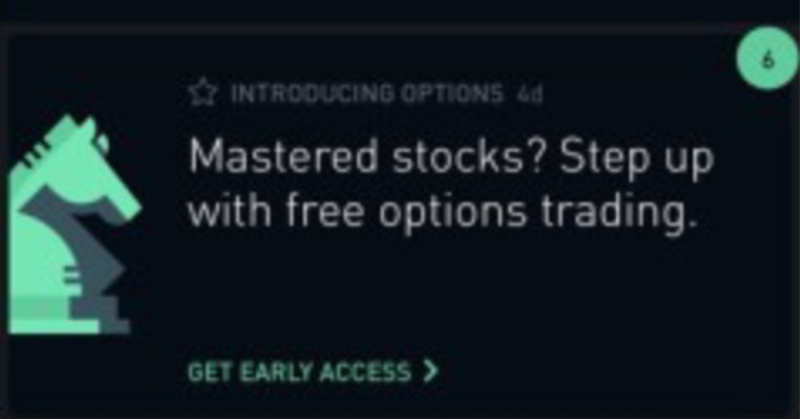 He’s probably got a Robinhood account and they fuel the fire by advertising things like “Mastered Stocks? Now try Options”. As if figuring out to buy and sell stocks on your phone in a bull market is all you’ll ever need to know to make money (As a former Registered Options Principal, I don’t even want to think about the compliance nightmare they’ve got coming). Or how about the retirees who for years have been looking for safe, low-risk returns and have historically avoided stocks. Since interest rates have been so low for long and stocks have been rising so much for so long, they may have stepped further and further away from an asset allocation they’d be comfortable with during more volatile times. I digress. At least this first week in February we’ve seen a little bit of volatility and actually some down days. 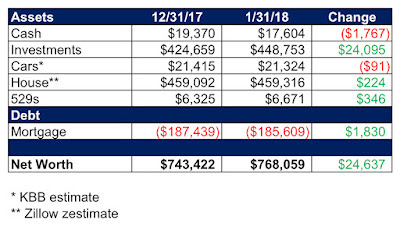 January market returns were over 5%, which boosted our investments balance by $24k. We’ll continue to do our thing by investing regularly and staying allocated close to 100% equities. The only change we’ve really made to our investments is that we changed my 401k contributions to now be going in as pre-tax contributions. We’re still putting the same amount in, but this increases our take-home pay, allowing us to pay even more towards our mortgage. Do you see a trend developing here? 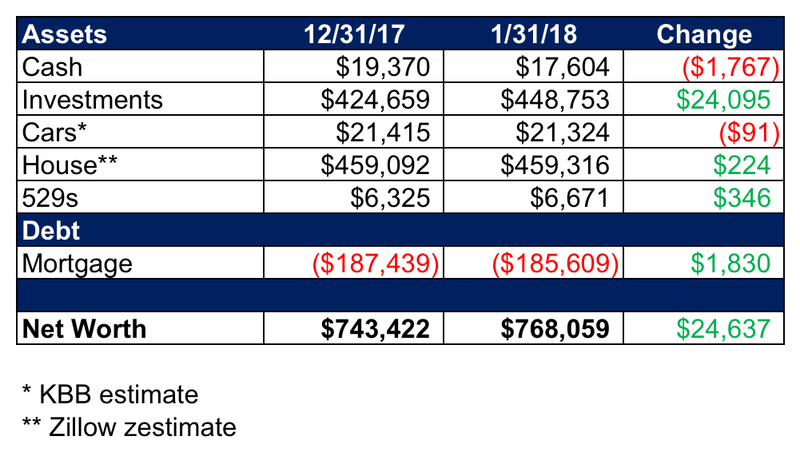 We knocked down our mortgage balance by $1,800 this month and will be able to do at least this much each month in 2018. As mentioned earlier we’ve made some changes that will allow us to further increase what we pay towards the house and are making mortgage payoff our top priority. We aren’t doing so at the expense of contributing to retirement or going on vacations, but will be scaling down some home improvement projects and other areas of savings/investing (see 529s). 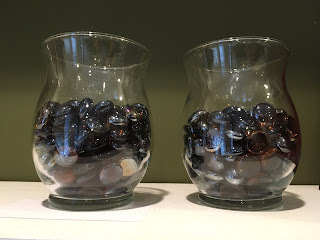 We also now have these jars in our living room where we’ll all see them regularly. Each glass rock represents $1,000 of our mortgage and whenever we make a payment we’ll be able to move rocks from the left to the right. Only 185 rocks left, but this helps us get the kids involved and to visualize our progress. January was great and I’m excited to see what the year has in store for us.